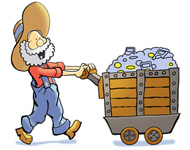 Browse all SAE Gift Holder Designs. Give the gift of a Silver American Eagle 'just because' with this special plastic snap gift holder with our Rustic Flag and Eagle design foam insert. 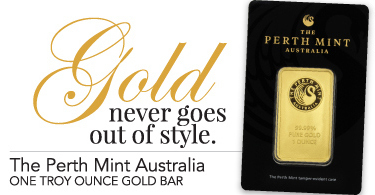 The perfect gift idea to interest someone in bullion and coin collecting or to share your passion for silver eagles. No need for a greeting card with these gifts, there is space on the back for you to write your own personalized message. No gift wrap needed either, they're pretty all by themselves! This exclusive card design can only be found at SilverTowne and features the words United States of America Silver American Eagle on top a rustic wood background with an eagle silhouette and an American Flag. Great for common gift-giving and interesting someone in silver bullion and coin collecting, the designed gift holder gives the silver eagle an extra pop of excitement. American Silver Eagles in brilliant uncirculated condition are released annually from the United States Mint(s). 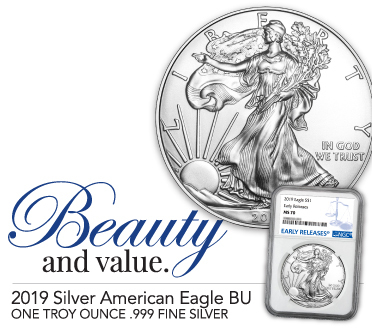 Sought after for their .999 silver purity and 1 Troy Ounce weight, silver eagles are backed by the US Government for their purity and weight and have a $1 Face Value assigned to them although they are worth much more for their Silver Content. 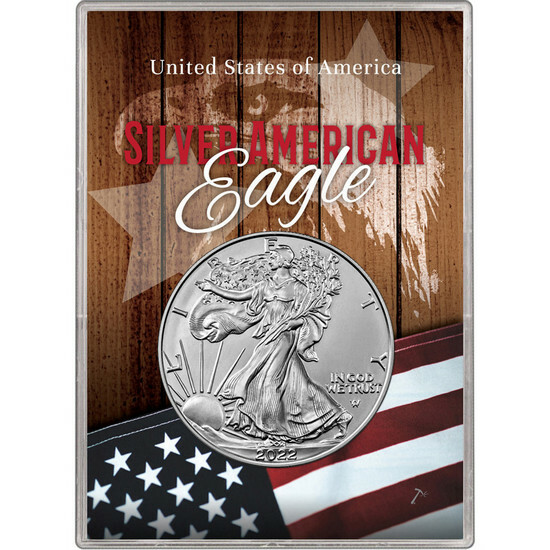 Commonly known as a silver bullion item, silver eagles are easily collectible and can appreciate in value over time. These SAE Patriotic Rustic Flag and Eagle Gift Holders make gift-giving convenient all while being unique and memorable. Everyone can understand the value of a Silver American Eagle and appreciate your gesture with this simple gift. This holder design was created by SilverTowne and printed on foam core inserts that perfectly fit US Mint Silver Eagles. The silver coin and insert are then placed in a fitted clear plastic holder allowing for both beautiful display and coin protection from scratches and dust. Both the foam core insert and plastic holder are manufactured in the U.S.A! Remember, no gift-wrapping need or greeting card needed, simple and easy - stock up so you're always prepared! See all designs for SAEs in gift holders.